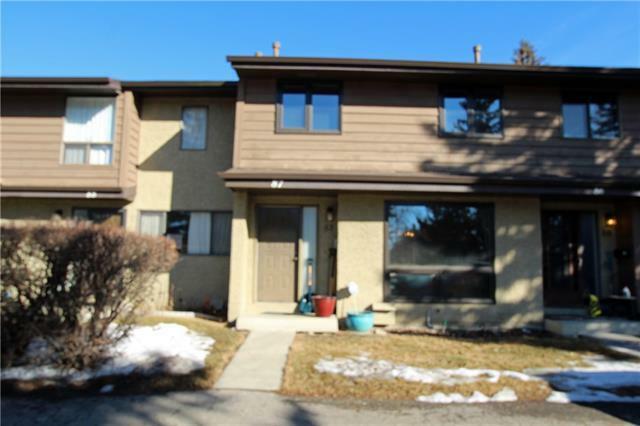 Welcome home to this wonderful Two story townhouse located at 87 2300 Oakmoor Drive SW, a short distance to all amenities including, Glenmore Reservoir, Fish Creek Park, Major shopping malls, leisure center and more. 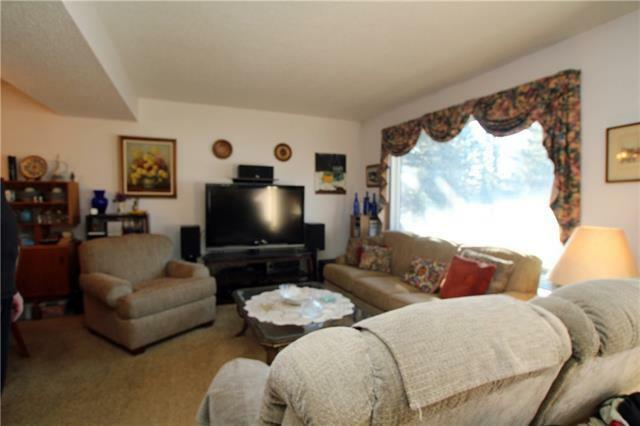 The main floor features an open concept roomy living room and formal dining area. 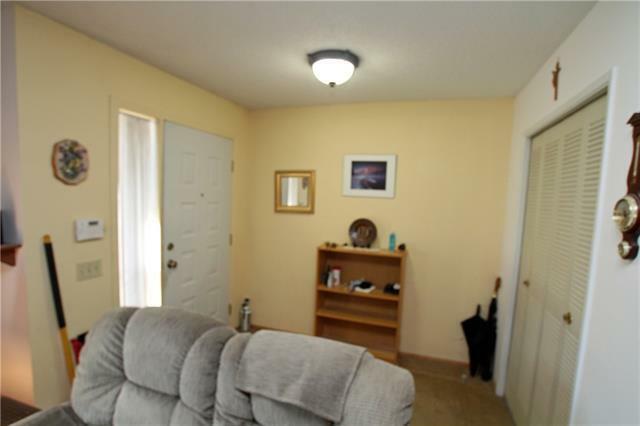 The spacious kitchen includes all the appliances with access to a fenced in back yard and deck. The upper floor has an oversized master bedroom with its own walk-in closet. The second bedroom is right next to the open loft which could be converted easily to a third bedroom. A main floor half bath and full 4 piece bathroom upstairs. It includes Central Air conditioning, a newer furnace, newer water tank, and a built-in vacuum system. 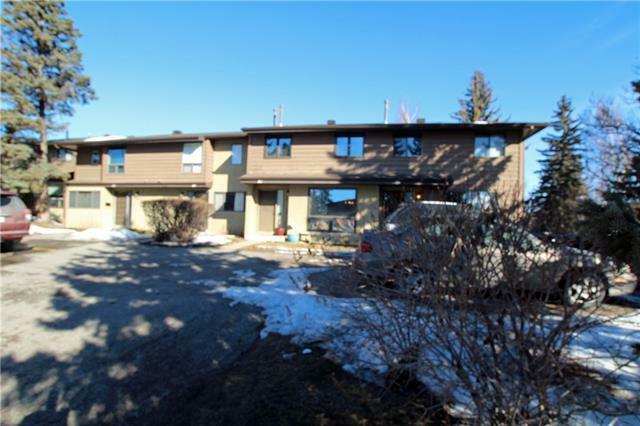 A great value and priced to sell this property is a pleasure to show book your own personal viewing today.